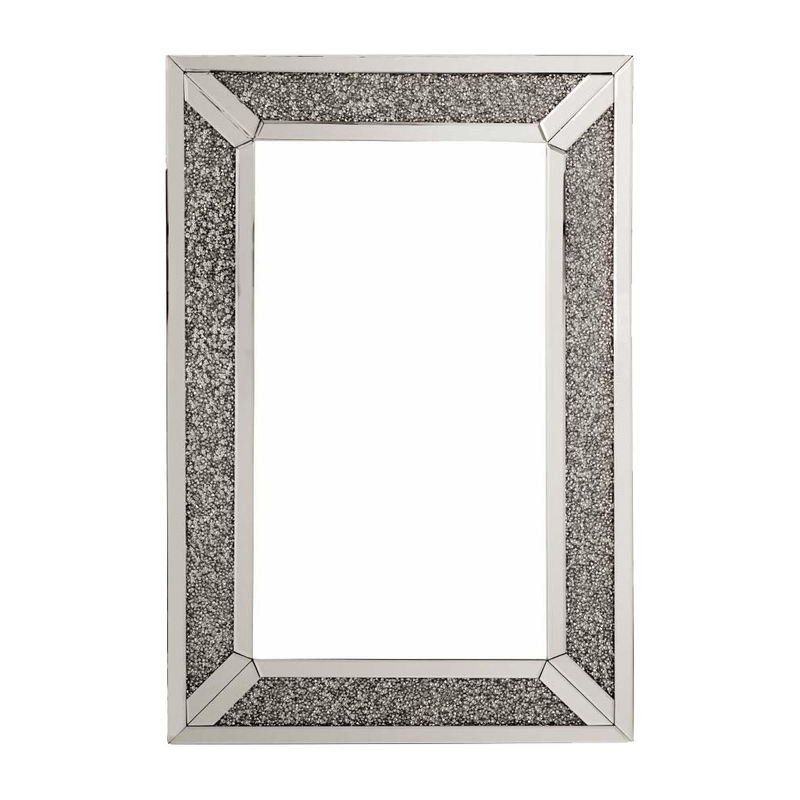 This is a stunning mirror that has a glitter outline that could light up your room. This is a beautiful mirror that would look absolutely stunning in your home, it will bring a homely feel to your home. It is the perfect mirror for you if you're looking for a modern and contemporary look. This is one of the newest addition to the Gatsby collection, this is made of mirrored glass and MDF.